Some 39 businesses have been shortlisted for the 2017 Lincolnshire Digital and Tech Awards taking place on May 18. Finalists vying for the coveted annual awards hosted by Lincolnshire Business were judged in categories including Online Retailer of the Year, Entrepreneur of the Year, Rising Star and Business of the Year. The winners will be announced at the awards ceremony on May 18 at the Epic Centre at Lincolnshire Showground. 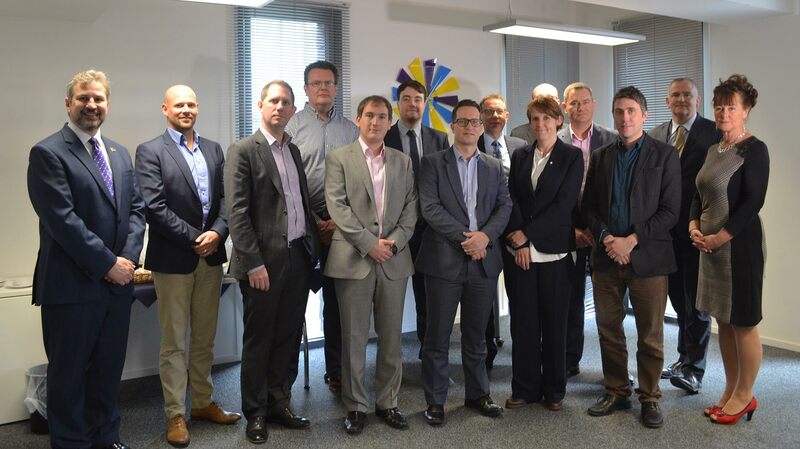 The Lincolnshire Digital and Tech Awards judges met on Wednesday, April 26 to decide on the finalists. More than 100 entries were received for this year’s awards, assessed by a panel of 18 judges. The judging panel, made up of business leaders and experts from across Greater Lincolnshire, met on Wednesday, April 26 to give their verdict on the record number of applications. Tickets for the awards ceremony are available on the Lincolnshire Digital Awards website. Attendees will also be treated to a seven course Lincolnshire Champions tasting menu, celebrating an abundance of locally-sourced dishes, as well as entertainment on the night.